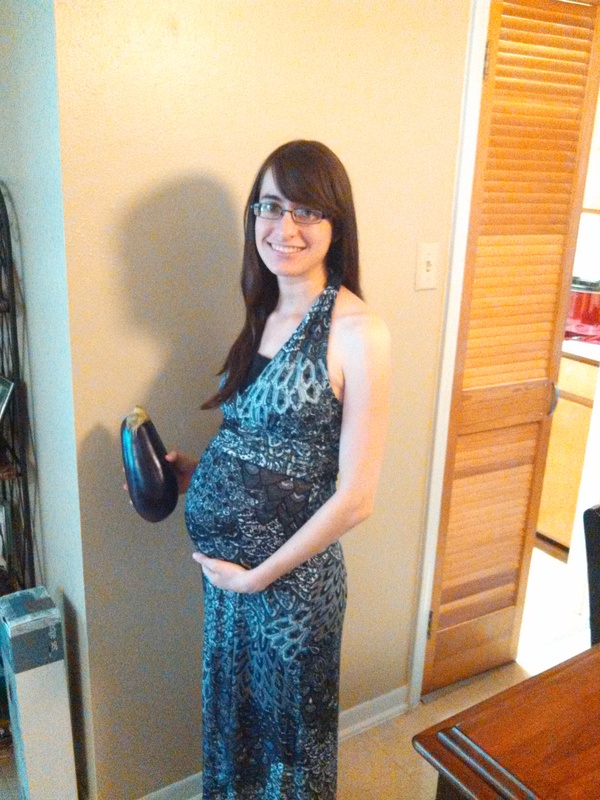 says that there are 84 days left…12 weeks to the due date! where I can easily get things accomplished….then I just feel wiped out. a lot of tapping, some kicking, and every now and then some huge kicks! I seriously have the sweetest husband ever!! He is so loving and caring. to be an amazing Dad!!! in only a few months!! I pray that our son will be brave in fighting spiritual battles. that points others to Him. 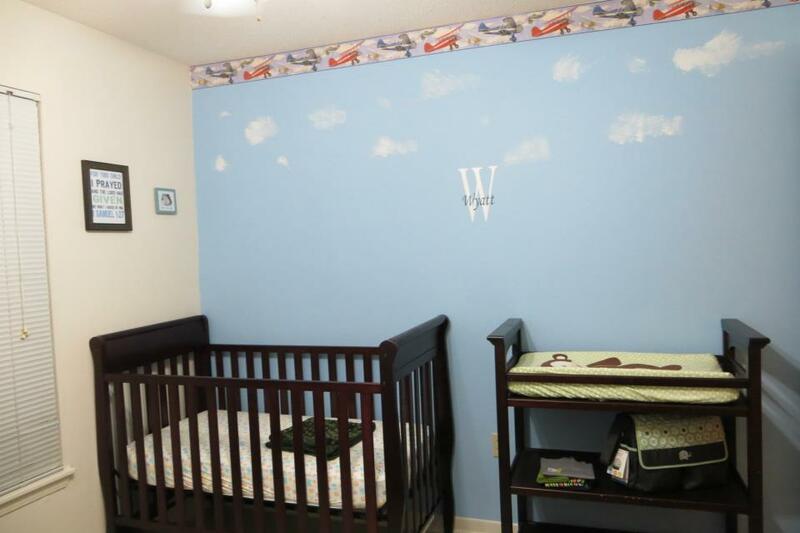 We also completed the Wingman’s nursery…. in an online book club) and Shepherding a Child’s Heart by Tedd Tripp. Typing your name almost brought tears to my eyes. of what an answer to prayer and what a precious miracle you are. feeling you move. I love YOU so much!! This post makes me so happy! And you look beautiful! 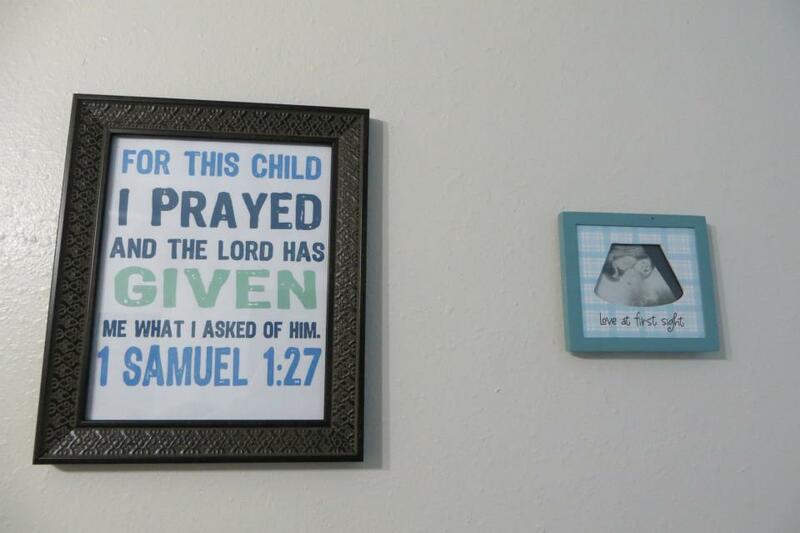 😀 That baby boy is SO loved already and I know we are all anxious for his special arrival! Love you guys! Thank you so much!! Yes, this is our first baby. 🙂 Congrats on your 4th! That’s awesome!